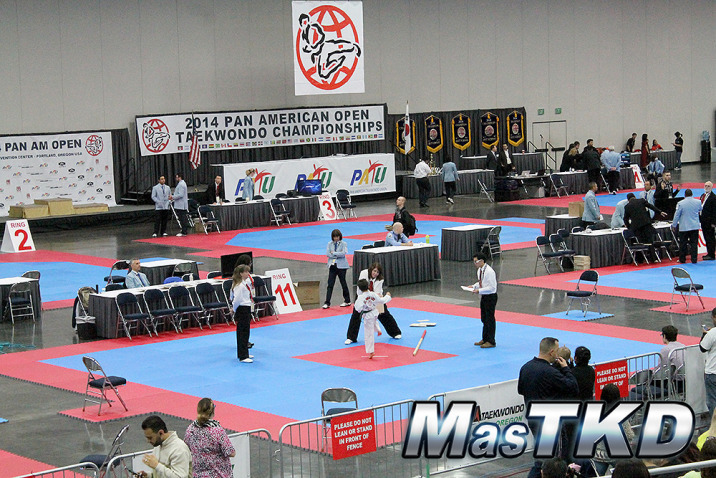 United States - 2014/12/15 - Exclusive MasTKD photo gallery of the Pan American Open Taekwondo Championships 2014 held on December 13-14, 2014 at the Oregon Convention Center in Portland, Oregon, USA. Check also the complete draw sheets of the competition! Check here the Draw Sheets of the sparring competition!